Coaching sessions start at 9.30am and preceed a SOG. 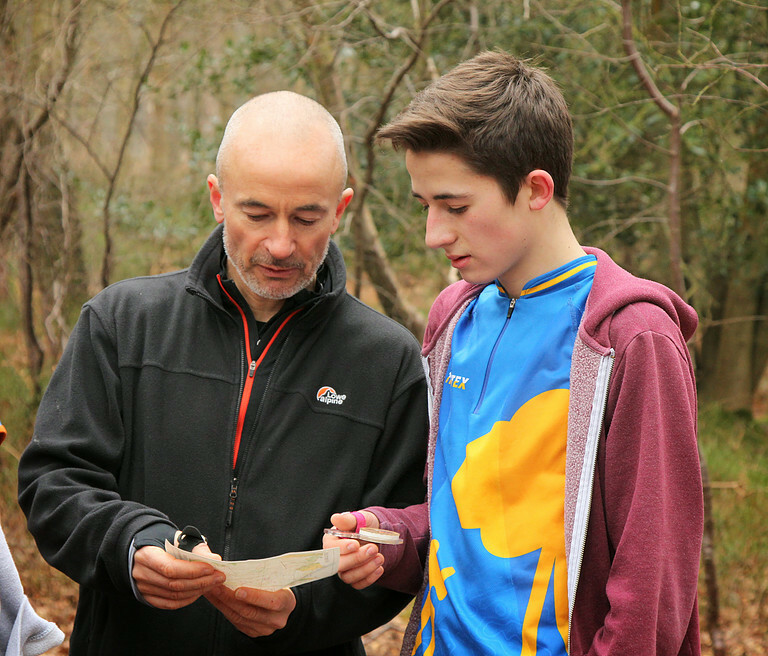 SOGS are informal local orienteering events and provide some great orienteering experiences without having to travel too far. 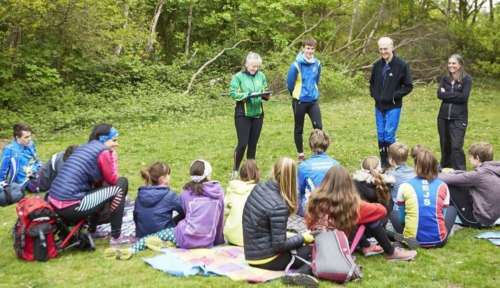 The training aims to be finished by 10.30am so that coaches and trainees can make the last start time of 11.00am for the main event. 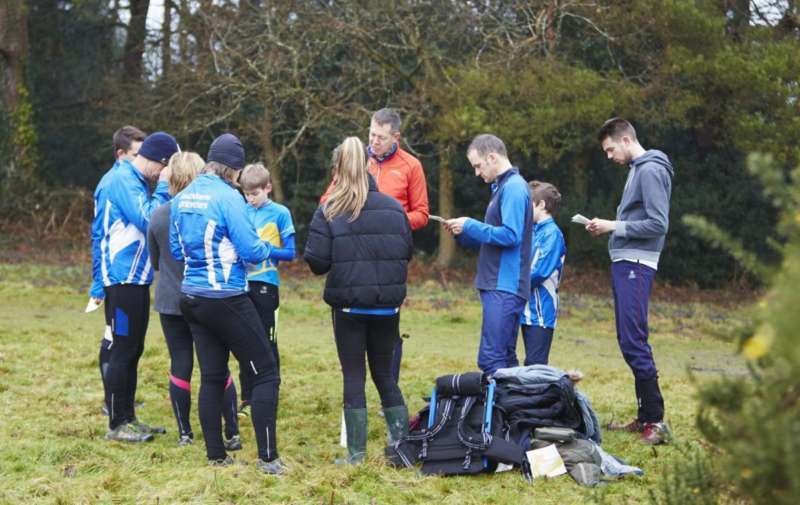 There’s no additional fee to pay on top of the SOG and, as always, our friendly bunch of coaches will have plenty of tips and techniques to pass on. Please let Rob Lines know if you would like to attend. 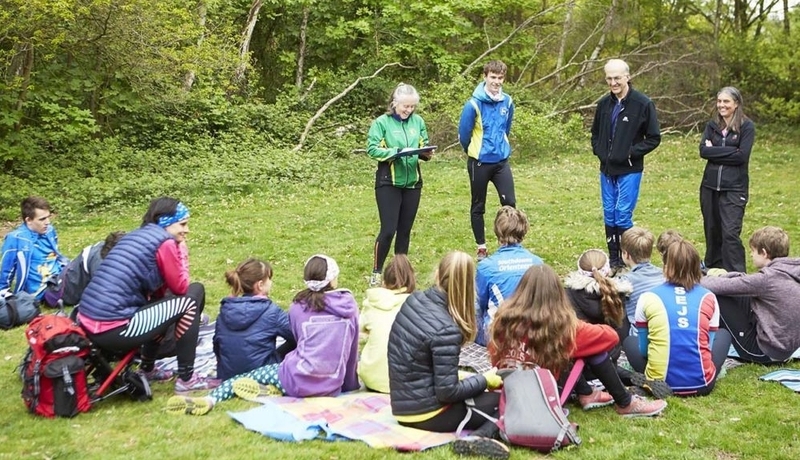 Online coaching or 'armchair orienteering' can help improve your technical skills. Alter the time limit on the exercises to make them more challenging. These exercises will only work on non-touchscreen devices.